Spring Water Delivery, Free Delivery Sydney Wide. Quality spring water and water coolers. Our spring water is drawn from underground springs located on the NSW central coast region in Peats Ridge. Our Spring Water is the highest quality Spring Water, delivered direct to your door. Dont be fooled by companies that offer bottled water, that has anything except 100% Spring Water. 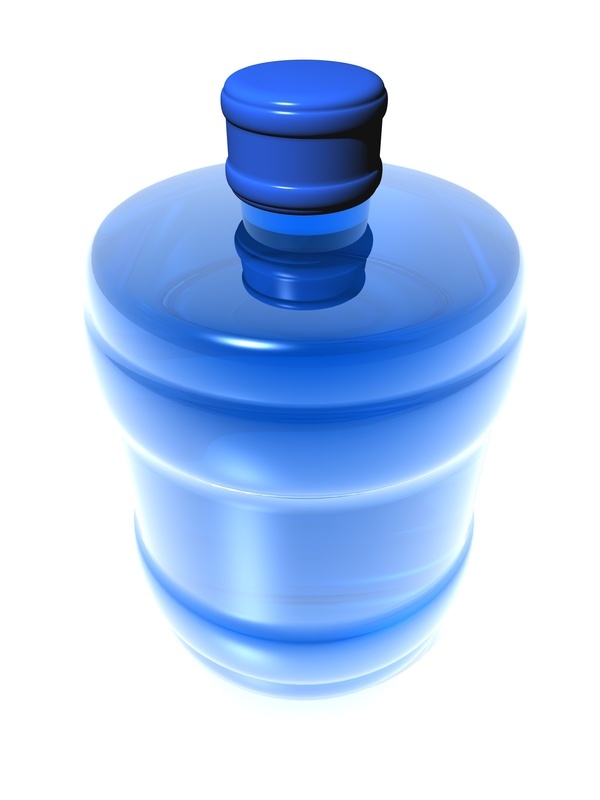 Some companies are known to bottle filtered tap water, and it is sold as bottled water. Make sure you are buying Spring Water. When you purchase from Natural Choice Spring Water, you can rest assured, that we only provide 100% Spring Water in our bottles! Natural Choice Spring Water is sourced from underground springs located at Peats Ridge, in the central highlands of NSW. Our Spring Water originates from deep below the earths surface. 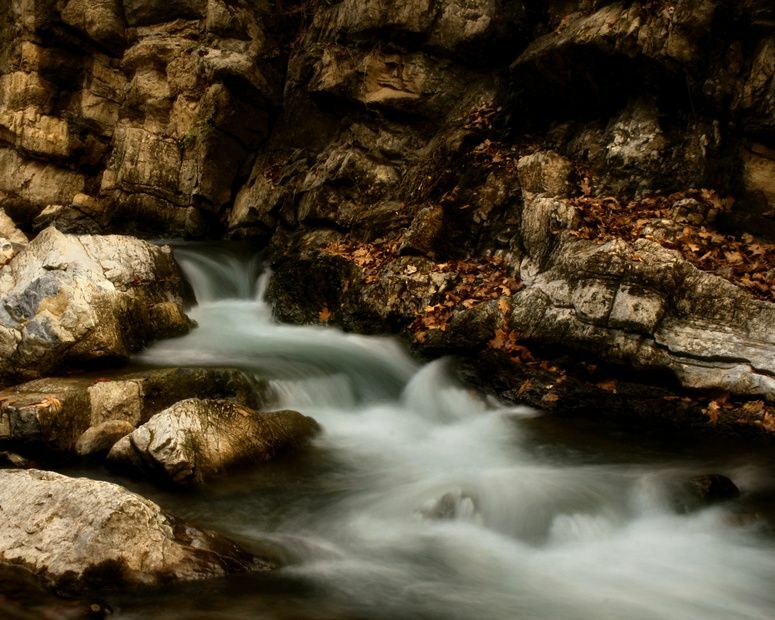 Spring Water contains natural minerals, the amounts are shown on the typical analysis. Our bottled water is supplied in a 15L returnable bottle.